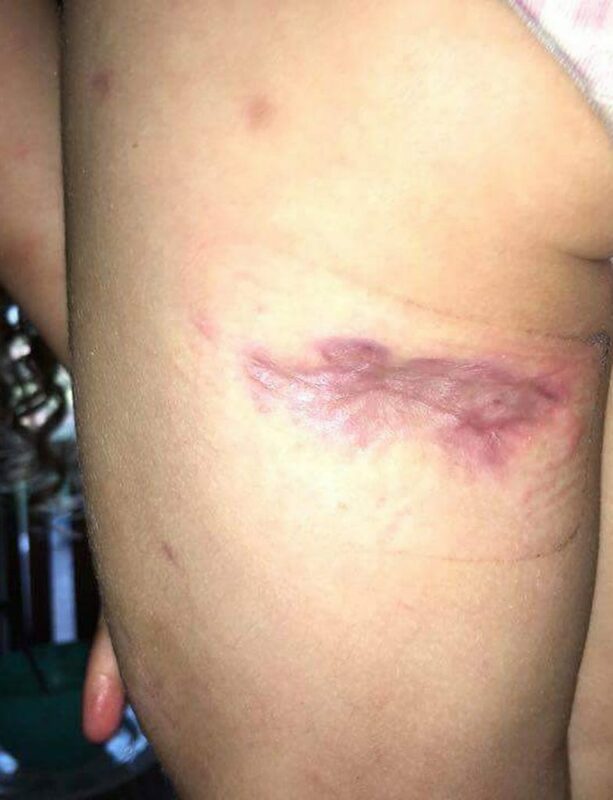 A mum has shared horrific photos of her three year old after she was ravaged by a deadly rash that started as a tiny pin prick. 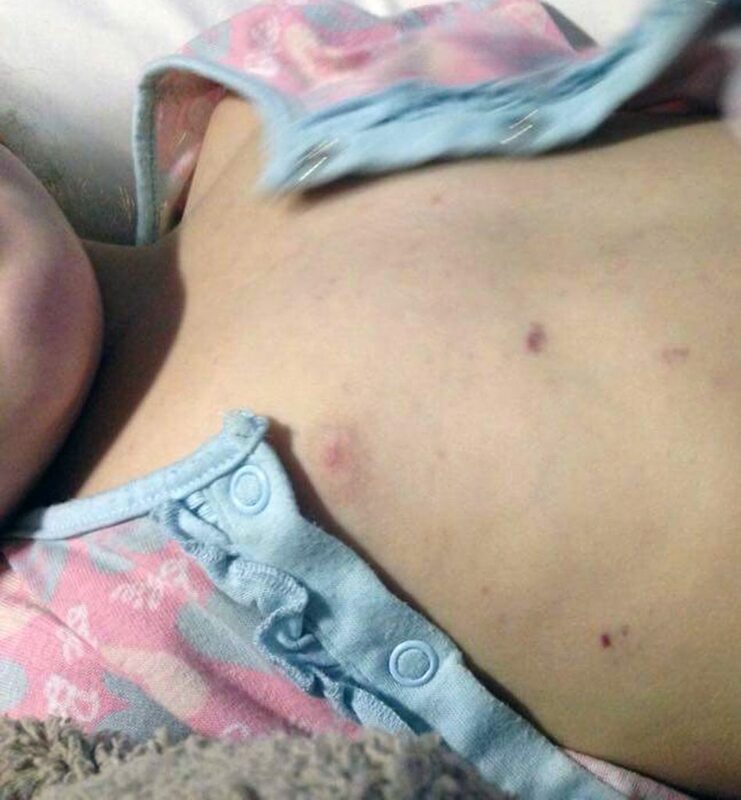 Sarah Parkyn, 30 from Renmark, South Aus, first thought her daughter, Jazmyn, had caught a viral infection until an eagle eyed doctor noticed a purple pin prick mark on her chest. It had covered her arms and legs and despite suffering from a seizure due to her temperature being so high and the disease attacking her vital organs such as her kidneys and brain, Jazmyn survived. She needed all the mottled dead skin removed and despite being left with severe scars on her legs, Jazmyn was lucky not to have lost her life. Sarah, who took photos during their ordeal, is now releasing the images in a bid to help others spot the symptoms. The education support officer, said: “The doctor spotted the first purple pin prick on her chest. “As he began asking if I’d noticed if before, another purple dot appeared. “We were then rushed to hospital with suspected meningococcal septicaemia and that’s when our ordeal began. 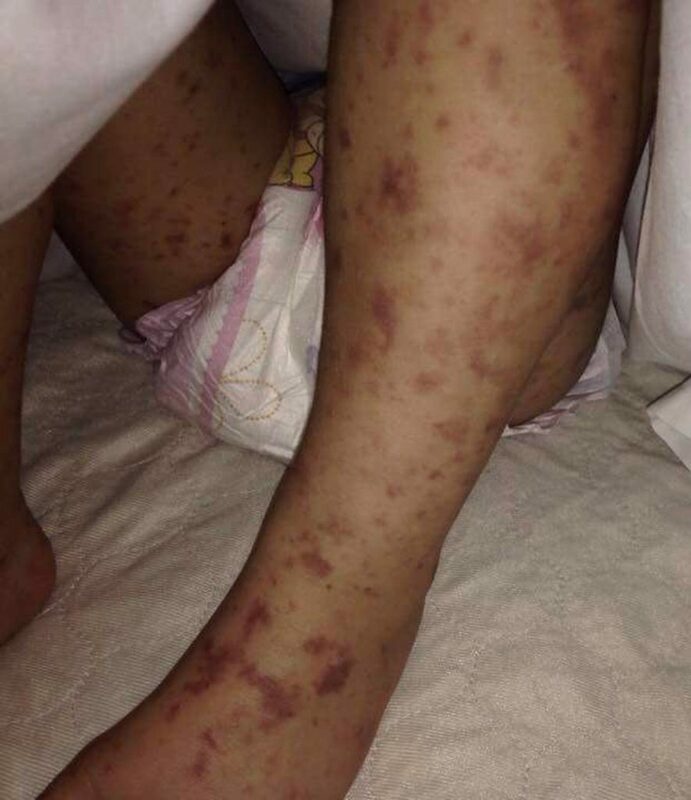 “The purple rash was rapidly spreading across her legs, arms and torso, she was in agony. “She’d had her vaccines against meningococcal so I presumed she was safe. “I felt helpless and as Jazmyn’s organs began to fail, all I could do is wait and hope she pulled through. “I thought the purple rash would disappear like a bruise but it was actually killing all the flesh underneath. “When Jazmyn was well enough she needed skin grafts to reduce to scarring. Jazmyn spent five weeks in hospital recovering and needed countless sessions of physiotherapy so she could rebuild her muscle strength. 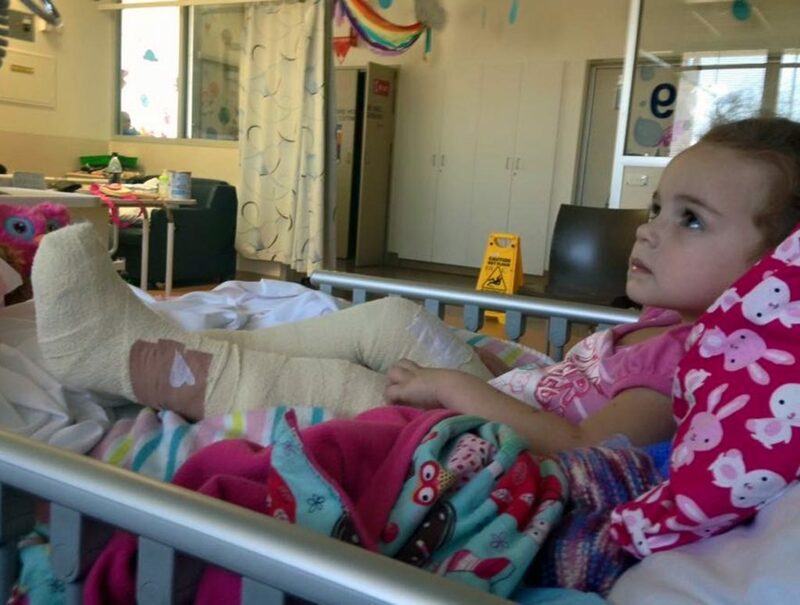 Sarah added: “Since being home Jazmyn has suffered the side effects of meningococcal septicaemia, she struggles with chronic fatigue syndrome and leg pains. Jazmyn first started complaining that her legs hurt on the morning before she was diagnosed – something that alerted Sarah to something being wrong. She added: “The whole family had been battling the flu that week I just assumed she’d caught that. “But I decided to take her to the doctors as she had severe pain in her legs and was screaming when anything touched them. “She also had a slight rash on her legs but it didn’t look like anything serious, it was similar to a heat rash. “While at the doctors she began developing a purple rash and we rushed to hospital. 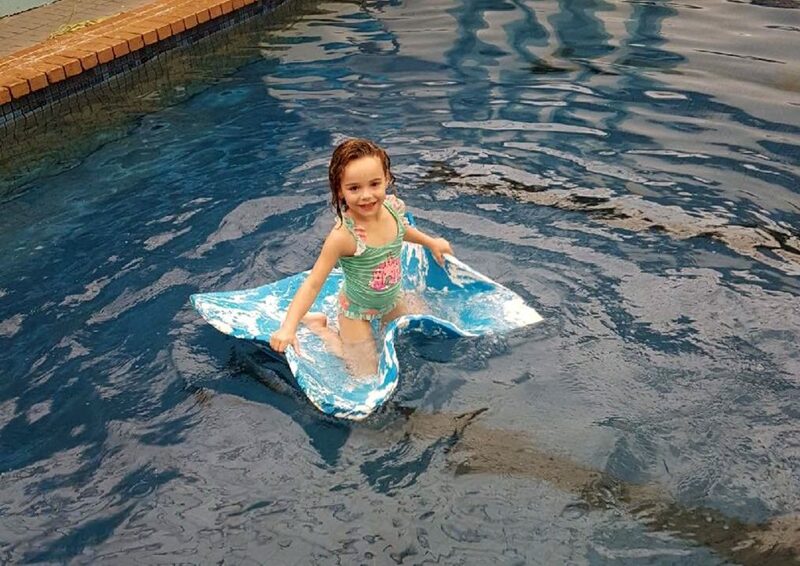 “I was so shocked when she was first diagnosed with meningococcal . “I had no idea there was different types and she’d caught meningococcal B which she wasn’t vaccinated against. “Jazmyn now has check ups every four to six months as we won’t know until she’s older how the illness has affected her growth. She said: “If this story helps save another persons life then that’s amazing. “We were lucky the doctor spotted the tiny pin prick when he did as otherwise we could have gone home none the wiser. “We came so close to losing her but thankfully she survived and we can tell her story as a warning for others.